Whitetail Tree Farm in Springport, Indiana is one of my favorite wedding venues around. The land is so pretty and the house where they allow brides to get ready is gorgeous. This wedding was so much fun to shoot. They were such a fun couple. 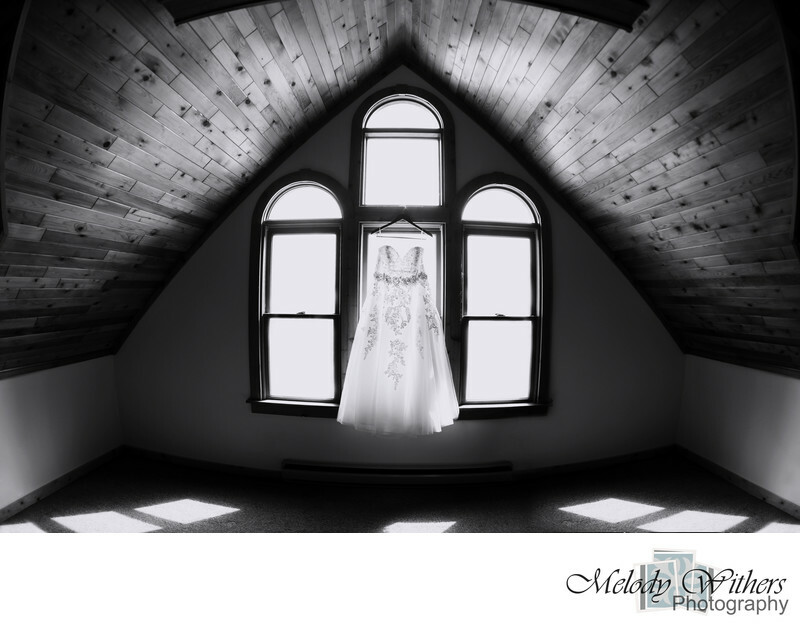 Melody Withers Photography captures weddings in all of central Indiana, including Muncie, Indianapolis, Kokomo, Fort Wayne, Bloomington, Lafayette, and surrounding areas. Location: Whitetail Tree Farm 8650 N County Rd 100 E, Springport, IN 47386.